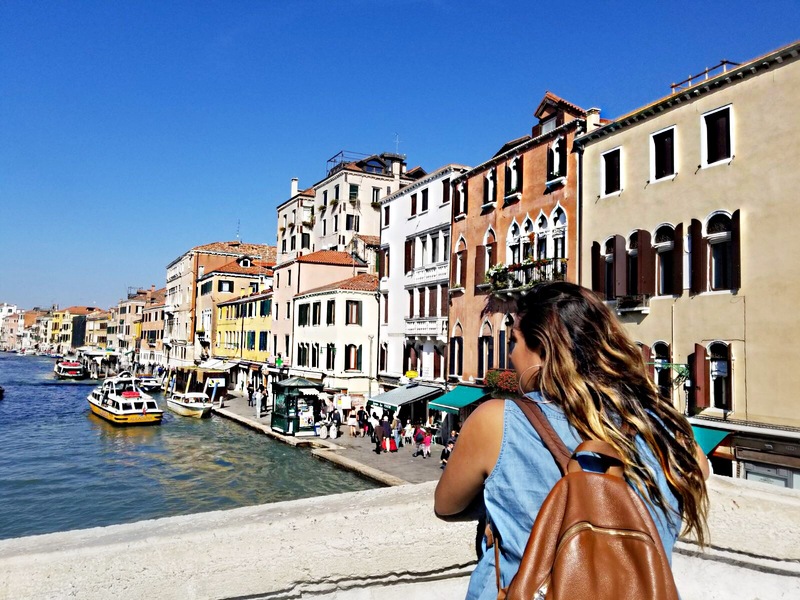 For me Venice was a city I always heard was a must visit in Italy, but never doing research or actually knowing what it offered I went blindly and added it to my month journey in Italy. When I arrived I didn’t know what to expect but left wanting to return, and knowing this was by far a city of history and so much ancient beauty that each passage within this labyrinth had a story to tell. Its no suprise it ranked the most beautiful city in the world in 2016. Maybe it was the color of the flowers hanging along the gorgeous open windows, or the thousands of masks that showcase amazing artwork by local Venetian ( Watch out for Made in China, The real shops make it known their work is local) or all the small bridges connecting each island to what we call Venice but in history was one of the most powerful cities of the world during the Middle Ages. Arriving in Venice was incredibly easy, and so many fun friends you’ll meet along the way. We literally met a mom and daughter duo from Texas trying to buy a shuttle bus ticket (Euros 8) and then Canadians and Australians on the local bus to our Airbnb. Venice is big on tourism, about 54 million visited last year from all over the world. We decided to stay at an Airbnb that was 15 minutes away from the center and it’s also a very common thing to do as we found out via other tourists. Here is a link to our Airbnb. Mortaza the owner was incredible and the room was very spacious and worked with our budget. It’s not the must glamorous upon arrival but we made it home since we only had a two-night stay. We even decided to stay in and visit a local restaurant on our first night that ended a little crazy as they overcharged us but again Mortaza went back and got us 10 Euros back. They had mispriced our meal. Even staying on the island is quite a hassle with luggage. So if I was to do it again I would suggest staying at an Airbnb nearby even Maestro Center looked really cool and tourist friendly. We got lost on the bus one night and ended there by mistake. Also, beware of men that look as if their willing to help you with the luggage on the bridge. They’ll charge you 10 Euros for carrying your bag. Very kind, but just very sketchy on how they approach acting as caring pedestrians willing to help but really looking to make an extra buck and put you in an awkward situation. We gave them 2 Euros. Upon arrival, Venice is a magical city- its picturesque and we even heard a little boy say “ It’s Disney Land” even though it does look in every way like an adults paradise and something out of a movie, the Venetians hold pride in their land, and once a swampland and created out of fear.. it still rose to be one of the powerful cities in the world handing all trade within the eastern world. The port of the arts and famous for the conquer of Napoleon. 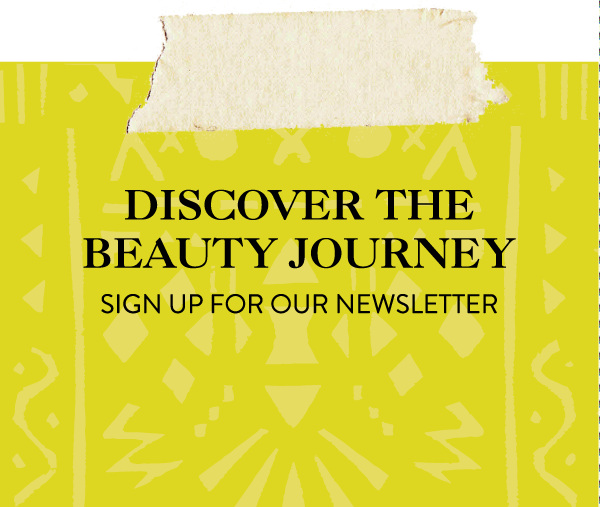 Of course in true #BeautyExploring energy we ventured looking for rituals, and beauty stops that you must do when you visit. Here are some of our favorites. 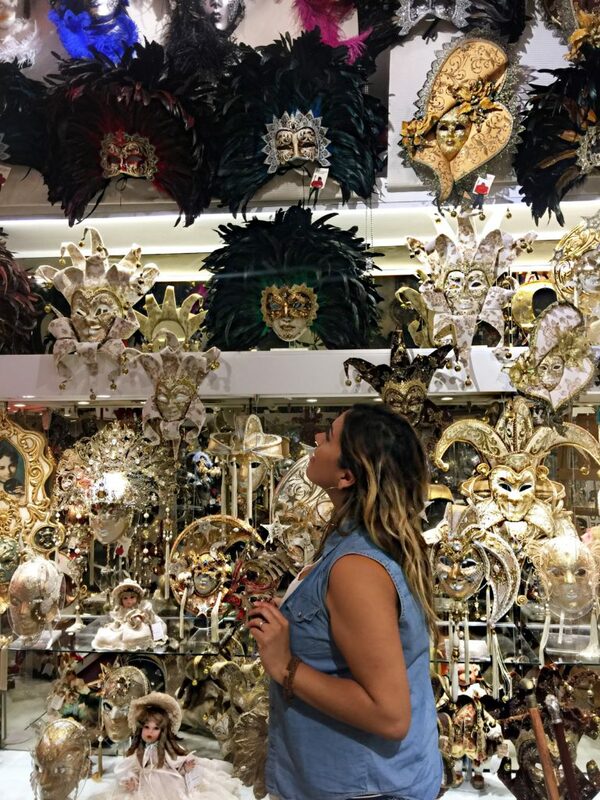 You’ll see masks with colorful designs, of all sizes throughout Venice. 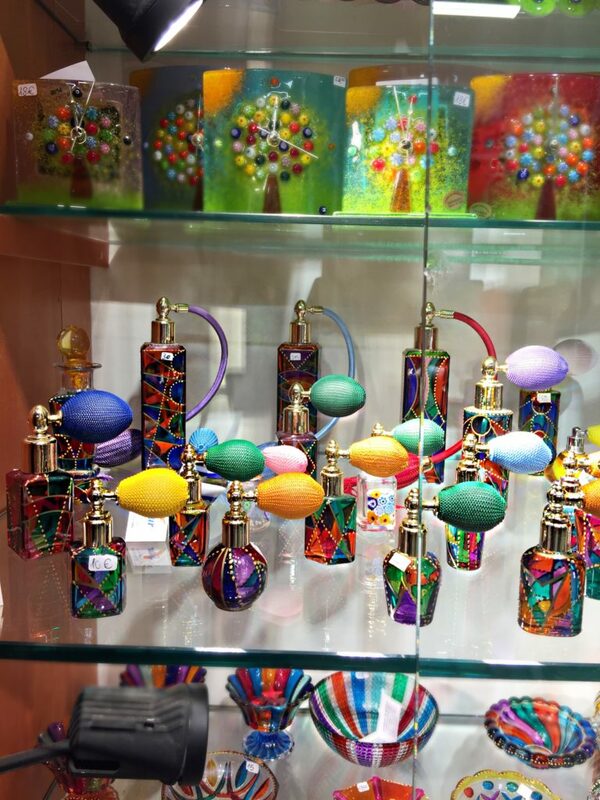 We found this one shop that had our favorite designs plus 100% authentic and locally made. Masks are a staple of Venetians culture and rich in Italian history. 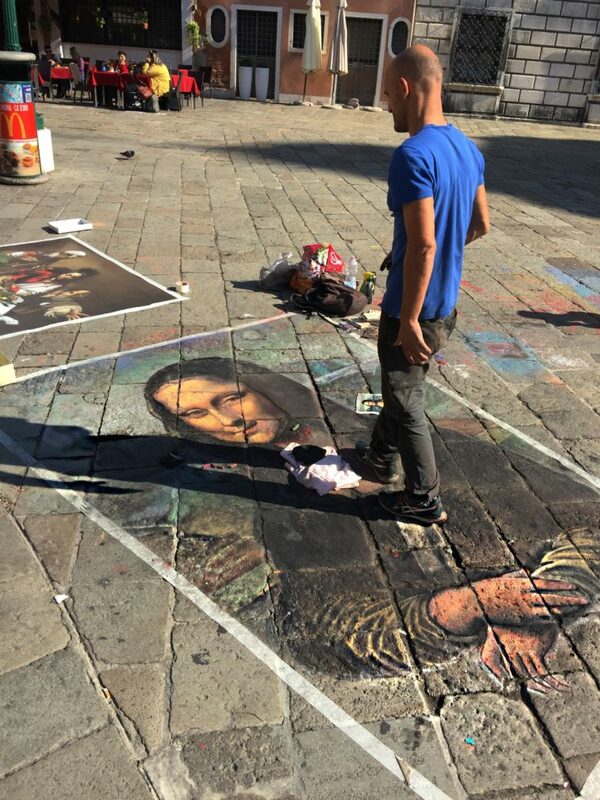 When the decline in economy happened Venice became a city of the arts, and also rebellion. The masks were used in Commedia dell “Arte theater but also at parties to conceal the identity of the guests making everyone an equal in wealth, allowing the different classes to mingle among each other for promiscuous nights and at one point in everyday life in Venice. True works of art each one is made by hand and the technique used continues to be passed down through generations. A fun fact: There is one specific mask ( name has left my mind) that was created by a man for women, its smaller in size and must be bitten to hold in place. Used as a semi-torture device its common for each mask to hold a certain meaning. The mask-wearing was banned once it became a staple in gambling, and other adultery acts between members of the republic. The bridges of Venice are famous and is what connects the city into its full beauty. Each one has a story and decorated according to its nearby surroundings. There are over 400 bridges in Venice, and at one point in history worked as the final victory of wars, according to our guide that said many men would fight to stamp the middle of the bridge to claim ownership. Many men throwing each other into the waters of the canal to hold their space. Venice known as the ( City of Bridges) cross a group of 118 small islands that are separated by canals and linked by these small bridges.There are only two standing bridges that don’t have guards, it’s as true to the way they were thousands of years ago. A little outside our budget we decided to OPT out as I really feel I’ll be back with a special someone that really will make the investment worth it. Not saying, my momma, isn’t enough but I’m imagining honeymoon status with wine, and kisses. Call me a hopeless romantic. They say not going on the Gondola is like visiting Paris and not seeing the Eifel I beg to differ as just watching them stroll down the canals was enough for us. The good news is you have two options 1. morning price at 80 Euros and the night time price of 100 Euros. I checked Viator and many websites looking for a deal but everything was for a shared ride unless you went directly to the ports which had a fixed price throughout the islands. The price could be up to 6 people, but for two only I just wasn’t feeling. But to be honest, there’s something so romantic about them, and seeing Venice from the water I can only imagine allows you to really see the hidden gems of the city.Beauty Tip: Bring some wine aboard. Yes, you’ll find a Sephora, and another big department store like Coin but these are all stores you can find products alike in the states. We didn’t waste any time at looking at department stores but no #Shade its just not our way of exploring. Were looking for once in a lifetime items we can’t find anywhere else. When looking for a tour company to do a walking tour, I always remember that every major city has a Free Walking Tour. We booked two seats on the Venice Free Walking Tour and were ready to go on an afternoon tour. It ended up being incredible – Ana our guide really gave us an overlook of Venice that included history, and a local perspective on not just the tourist attractions. She took us through the back alleys and to nearby neighborhoods that offered great deals, and so much hidden history. We learned about the structure of Venice and how it stands by million of trees implanted into the ground. How it once stood as the biggest salt exporter and created a republic that became one of the strongest and most powerful in Roman history. Worth checking out, and perfect for those looking for a real hands-on experience different from the norm. Be willing to get lost. Even without a map which will cost you $2.50 – 3 Euros or wait after the free walking tour to receive a complimentary map worth waiting for with deals, and wifi hotspots. This city is worth getting lost in. Every turn leads to another adventure, and picture perfect selfie moment. You’ll have fun talking to locals, and even though it might seem like a big city you’ll be discovering a new path towards the same direction that will tell a different story. I recommend two full days in Venice. Worth visiting to spend a day on the main islands, doing the walking tours, and experiencing the island both in the morning and night. Then on the 2nd day venturing to the islands to see the glass and of course Burano the island where the houses are painted in rich bright colors. We didn’t have a chance to visit but a must on our next trip! I even say just book your train for later departure on the 2nd day so you can check your luggage at the train station ( 6 Euros a bag) and then return and just jump on the train to go to your next destination. We rode the train to Italo to our next beauty adventure to Florence costing us Euro 19.80 a ticket pre-booked via the GoEuro App that a friend suggested. 39.00 Euros for two leaving from Venezia S.L a two-hour ride. 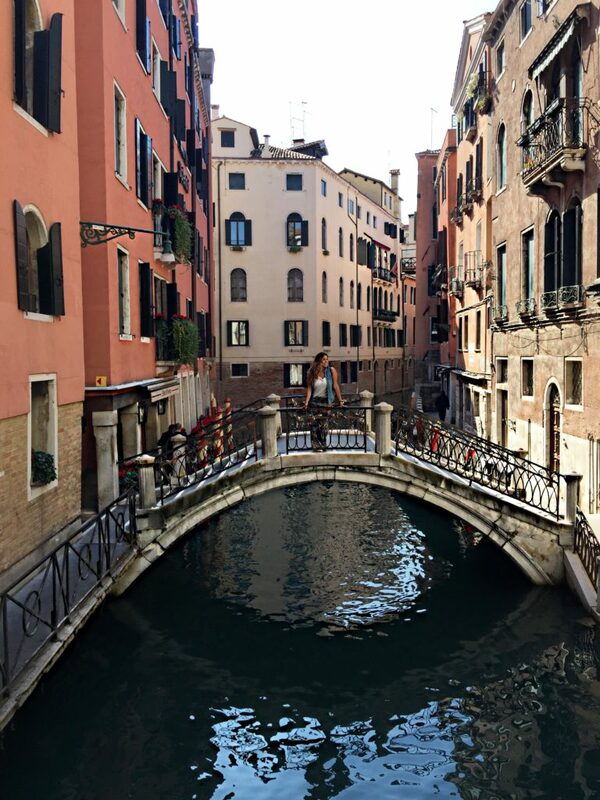 Send us a message if you have any other fun suggestions on what to do in Venice #BeautyExploring. This post was written from my experience I was not compensated for mentioning any part of this journey or given anything for free. It comes from my honest travel experience traveling through Italy. I hope it helps with your planning, and also adds a little sparkle to your adventure. I really appreciate the cost details, helps me budget for when I go ! One of my dreams is to visit Venice! 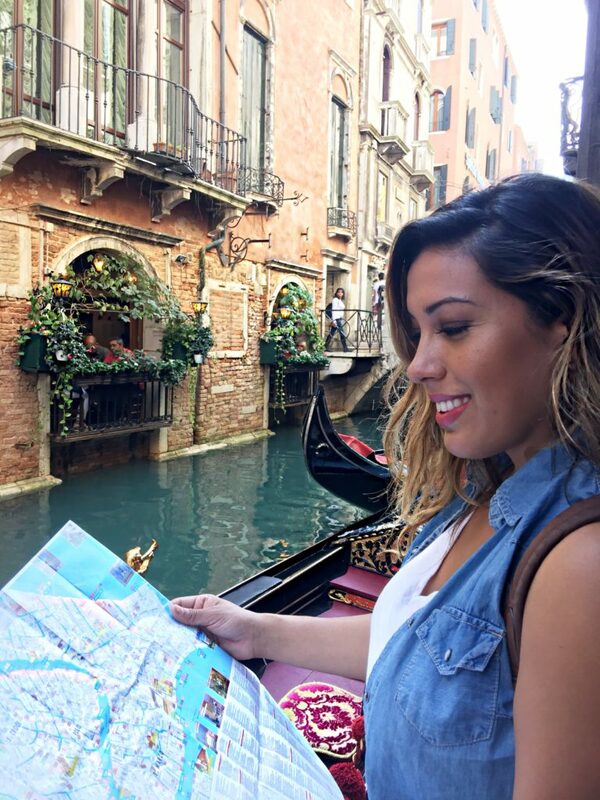 I really like the tips and how helpful they are, I am for sure bookmarking this post for my Venice trip.